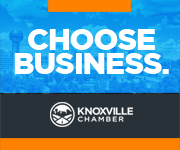 With all of the unique companies and industries located in the Knoxville area, there are always exciting career opportunities available. Our established corporate headquarters is appealing to growing small businesses and budding entrepreneurs alike. Explore career opportunities with Chamber member businesses. 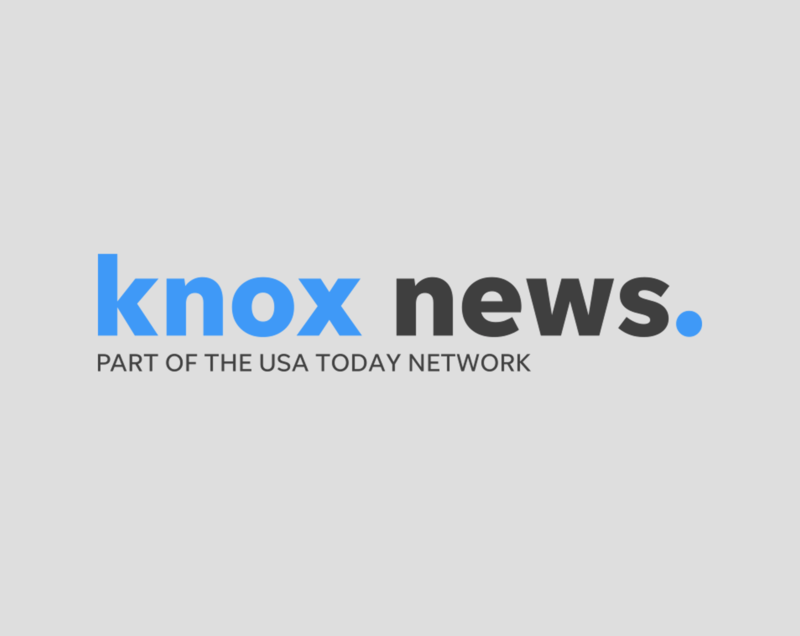 Explore expanded opportunities on the KnoxNews job board. 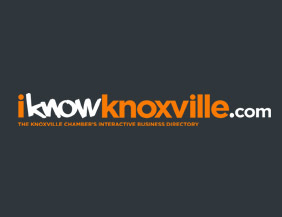 Are you a Knoxville Chamber member seeking new talent? Submit a job opening to the Chamber Member job board.